Sonya's Story A Journey Through CDKL5: "Just a cold"
When your typical child catches a cold they may end up missing school for a day, they may be uncomfortable, they may irritable, and they may cause you to miss work. I know how much it stinks to have a sick kiddo, I have four children myself. You may think there is nothing worse than your typical child being sick, however, I can assure you there is. Sonzee is thankfully not all that medically complex, however, when she gets a cold it isn't as simple as my other children. It has been a rough 18 hours over here for the Sonzee Bear. She has had 3 seizure episodes since 2:21pm yesterday. I am usually vague in my description of "episodes"; so let me explain. 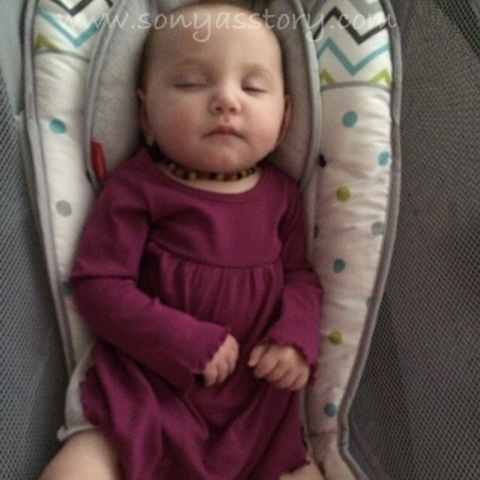 So in the past 18 hours, her little body has endured 78 seizures. Please consider that the next time your child goes out with "just a cold"